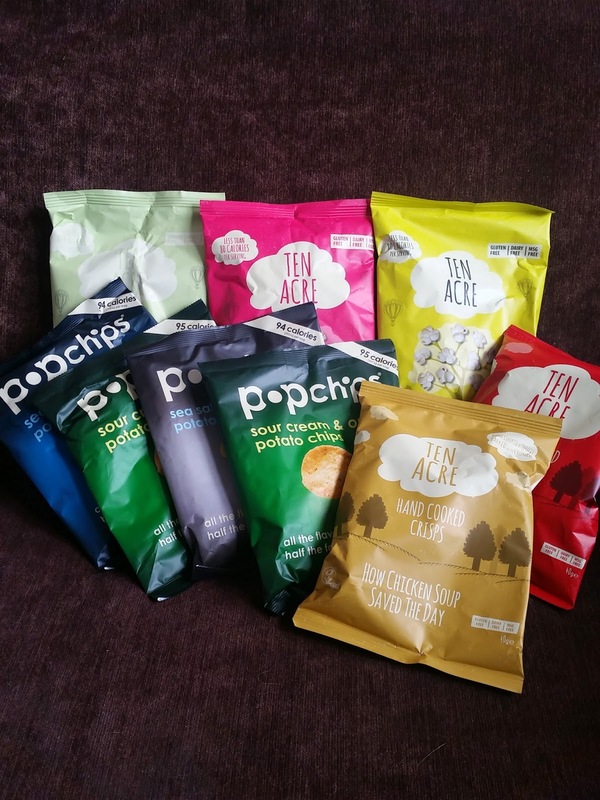 This week I've been getting Snack Happy on a mission to help the lovely people over at The Food Sauce who sent me a selection of snacks from two lovely companies that I already love; Ten Acre and Popchips. 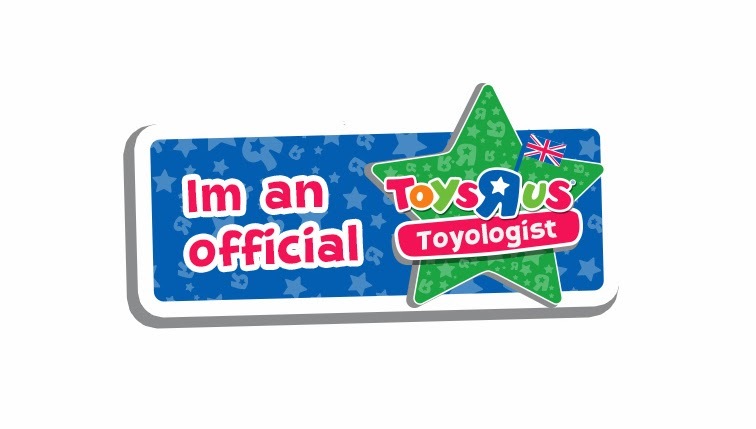 It's times like these when I love being a Blogger. I've tried all of the above snacks before (Yes I've actually bought them) and have to say that they are yummy! I'm not really a chocolate or sweet person but I do love a good snack. 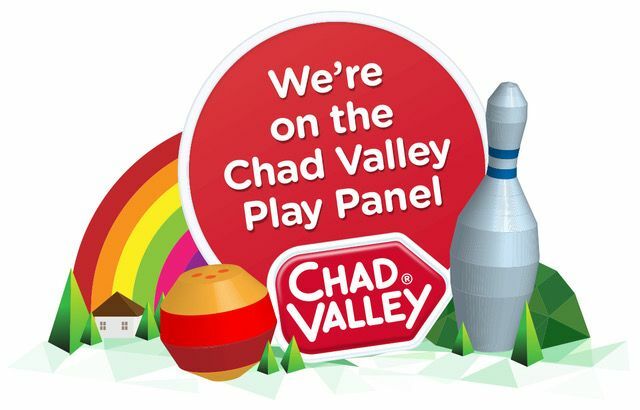 Whether it be a packet of crisps or a selections of assorted nuts. I love my snacks. 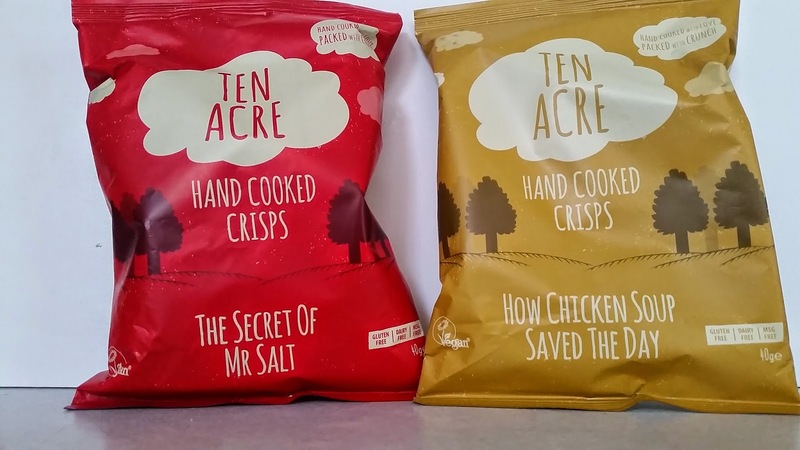 Ten Acre do a wonderful range of crisps with quirky flavour names. They're 'How Chicken Soup Saved The Day' is one of my all time favourites of theirs. The flavours are delicious and the crisps themselves are thin and light yet crispy and crunchy. They're everything a good crisp should be and more. I love Ten Acre crisp, Mmm Yum. 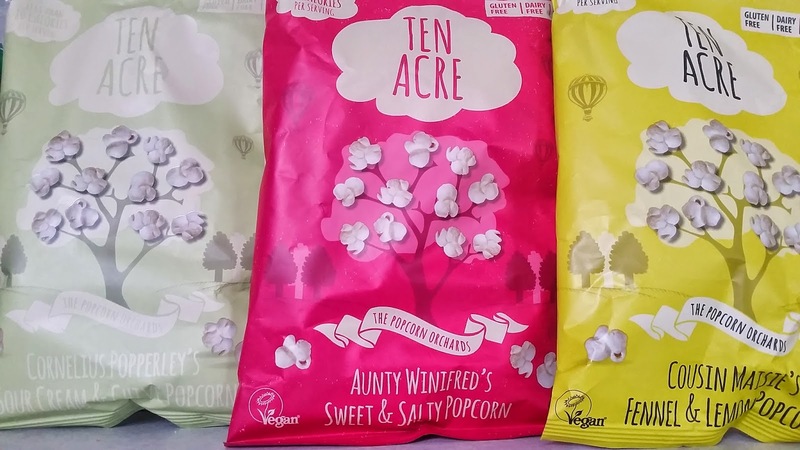 Ten Acre also do Popcorn as well as crisps. Again there's nothing ordinary about their flavours or flavour names. 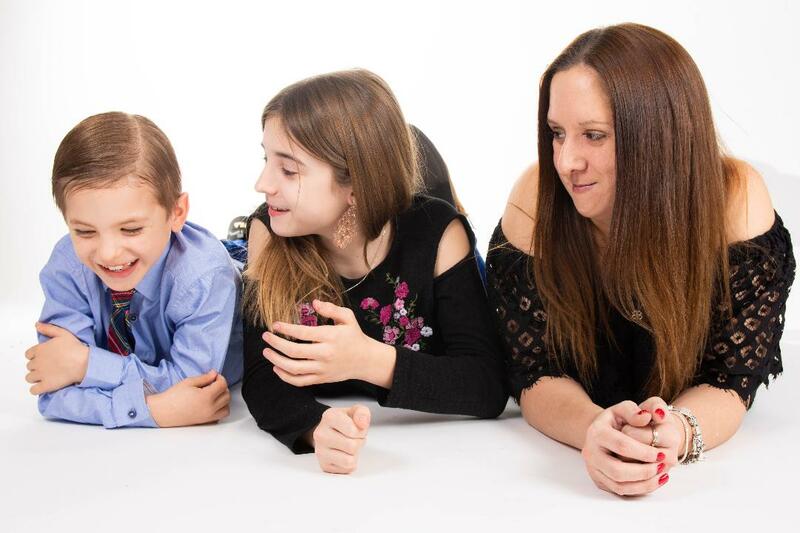 With names like 'Cousin Maisie’s Fennel and Lemon' and 'Cornelius Popperley’s Sour Cream and Chive' there's plenty to smile about. The popcorn is light and fluffy and packed full of flavour. I'm a huge Sweet and Salty fan so their Aunty Winifred’s Sweet and Salty Popcorn was my number 1 favourite. 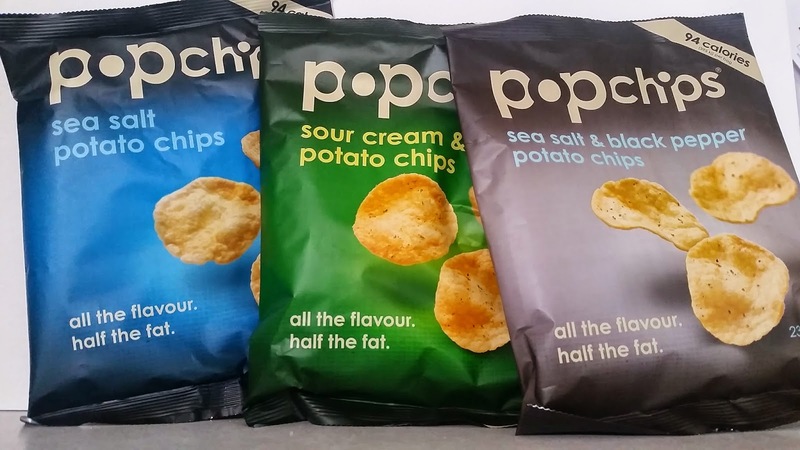 Popchips are popped potato chips which contain all of the flavour but only half the fat. They come in a range of delicious flavours from Barbecue to Sour cream & Onion to Thai Sweet Chilli. There really is a nice range of flavour to choose from. I was sent their Sea Salt, Sour Cream & Onion and Sea Salt and Black Pepper flavours to try. The chips themselves are really nice, they're light and thin and really tasty. Out of the three flavours I got, the Sour Cream & Onion was my favourite with the other two coming in joint second. 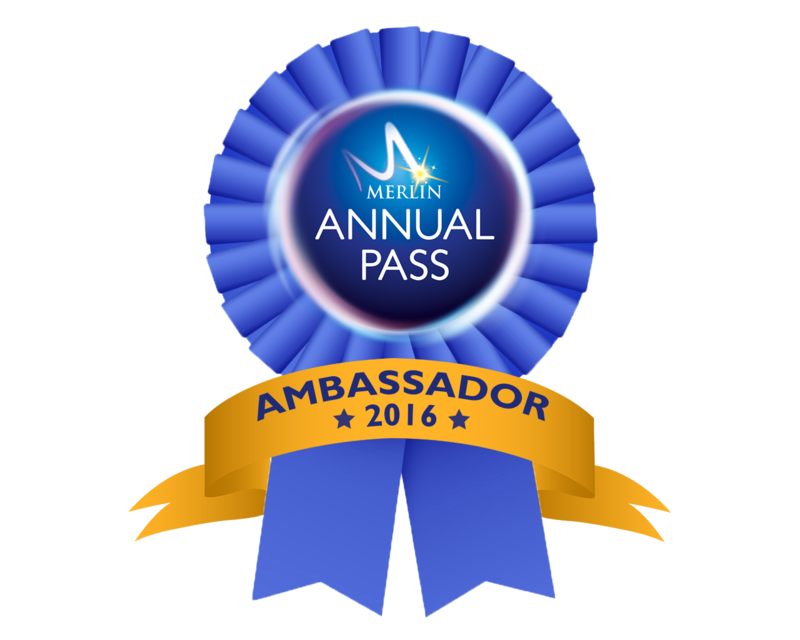 If you're like me and love your snacks then maybe you'd like to give them a try? Disclosure: I was sent my samples in return for an honest review.